5.5 in. x 8.5 in. 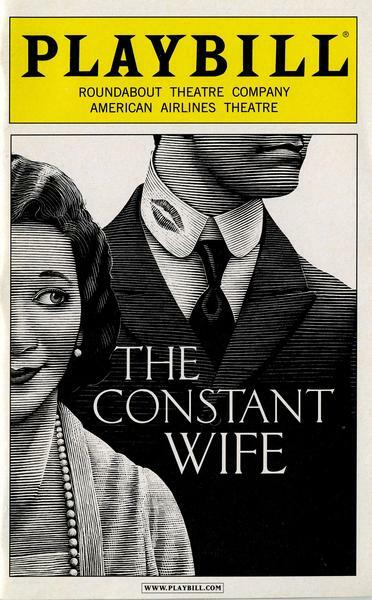 playbill; 19 pgs., col. and b&w; includes cover, title, headshots, cast, artistic team, article on Kate Burton, article on Doug Hughes, benefactors, and staff.